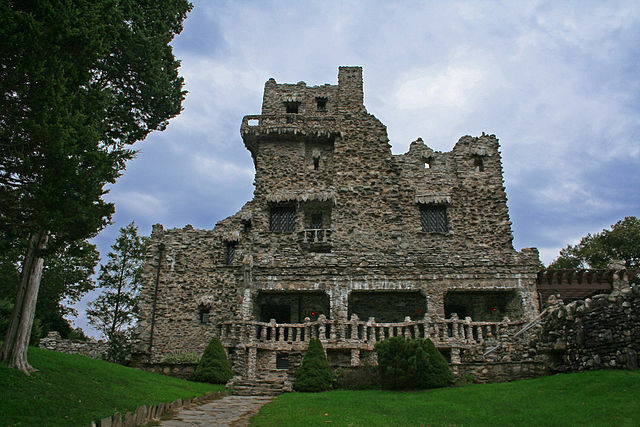 It is likely that people remember William Gillette best for the whimsical castle he built in his retirement on the banks of the Connecticut River in East Haddam. The estate devolved to the state of Connecticut and today is a state park named for Gillette. The castle has been preserved, but its three-mile-long gauge railroad and complicated infrastructure is gone. 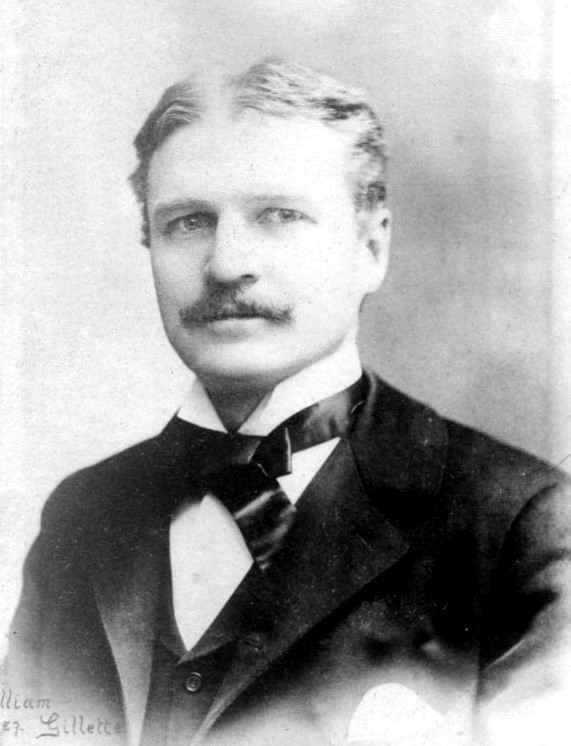 Before building his castle, Gillette had a long and productive theater career as an actor, stage manager, director, producer, and playwright. He was born in 1853 into a family and community of wealth, privilege, and creativity in Hartford, Connecticut, one of the wealthiest cities in the United States for several decades following the Civil War. 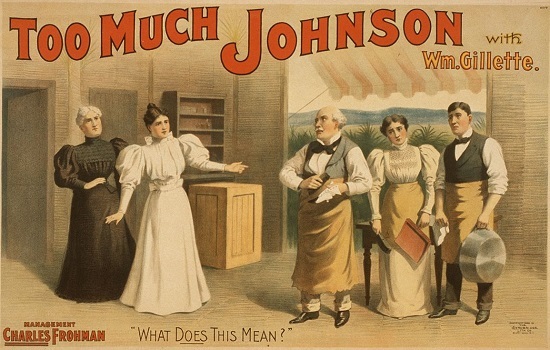 Gillette’s neighbors included Mark Twain, Harriet Beecher Stowe, and Charles Dudley Warner.